The Telemedicine University Network, Rute, is considered the biggest initiative in telemedicine and telehealth in the world. 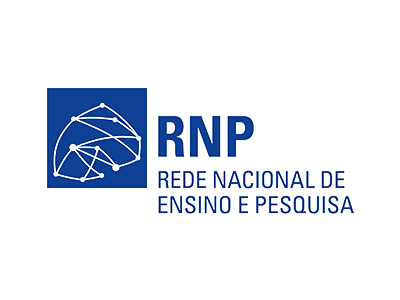 Created in 2006, and coordinated by the Brazilian National Research and Educational Network (RNP), it currently connects 124 universities and teaching hospitals in Brazil. The network increases the opportunity for teachers, students, and residents to exchange information in various health specialties. Through Rute, these professionals have also been able to collaborate with their peers around the world, especially with those located in Portuguese-speaking countries. Watch the interview with Rute’s coordinator, Luiz Ary Messina, and learn more about the initiative.